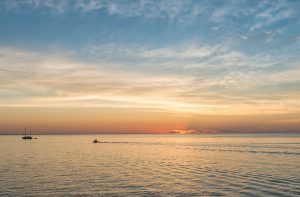 As I often like to do in my reports, posting information about our Saginaw Bay fishery as it pertains to the future might be even more important then what we have going on right now. So with that said: I e-mailed my DNR Bio Bud again about this years Saginaw Bay, September Trawl results and findings. Any more verifiable news about the September Trawl Results? There were some un-conclusive assumptions last time I asked. Dan. We’re still working on the aging from the catch so we can sort out what we actually caught (e.g. age-0 walleye vs. older walleye). 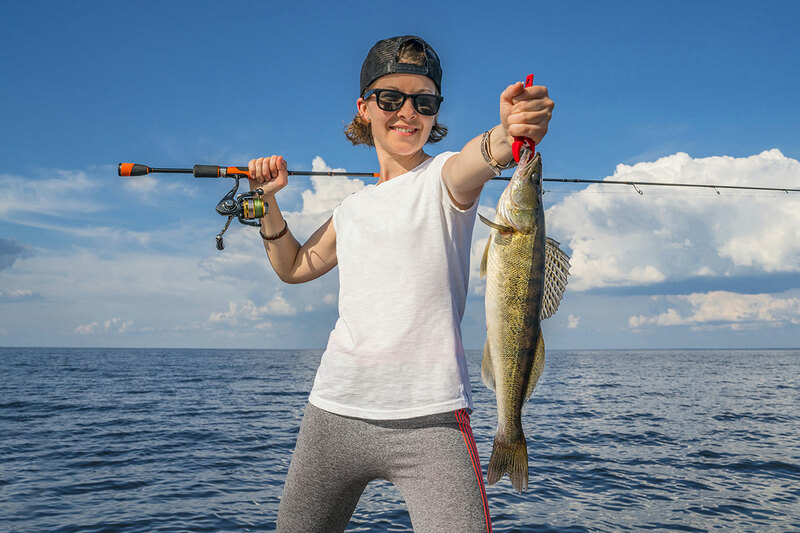 As near as we can tell, the age-0 walleye (young of the year) were about as abundant as they have been in recent years, maybe even a bit more. So another relatively strong year class in the pipeline. The problem is that it appears that walleye growth is slipping back even further (slower). Many of the age-1s (yearlings) were indistinguishable from age-0s (hence why it’s hard to say for sure how many age-0s we had. We used to be able to tell just by looking but now we actually have to age them to be certain). Our overall forage fish index was at the lowest we’ve measured since we began monitoring in 1970. 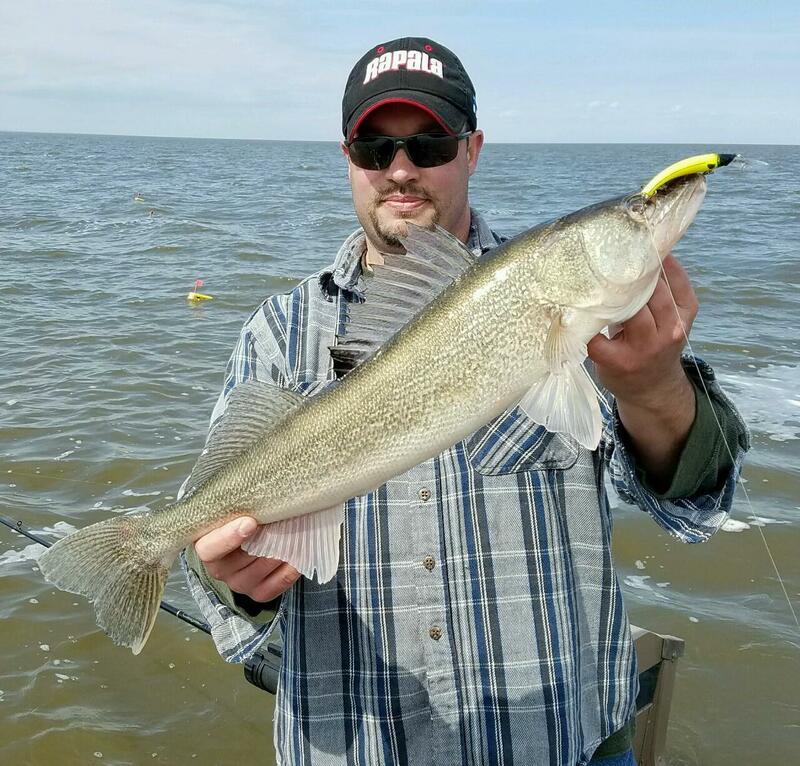 All indications are that we are seeing strong density effects from the abundance of walleye in the bay. These concerns are prompting a lot of analysis and dialog within the DNR and stakeholders about possible management action. 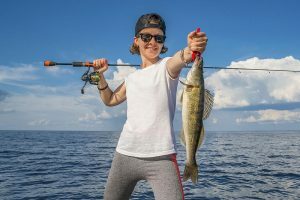 Compounding matters is what is going on with yellow perch. 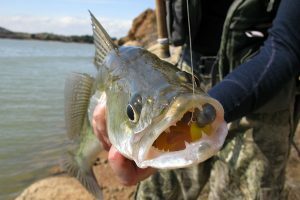 Perch harvest is at record lows (both sport and commercial fisheries). We know that there is tremendous reproduction of perch but they don’t survive to age-1 and older (or relatively few do to be more accurate). 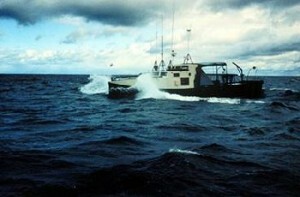 Sometimes fish populations will exhibit population level responses to their changing circumstances. We are seeing that with yellow perch. Because they instinctively “know” that they aren’t likely to survive to ‘grow up’ they are (at the individual level) shifting their somatic (body) growth and applying it to their gametes (eggs and milt). We are seeing mature male perch as young as age 1 and mature females as early as age-2 maybe even some age-1s. That’s remarkable. They are trying to pull off a spawn at least once before they die is their new biological “thinking”. The problem with this is that as they devote more of their energy to gametes, they start to grow even slower and the longer they remain smaller, the more they remain in that size window of vulnerability (to predation). The few perch that do reach say age 2 or 3 start to grow like crazy so our adult perch are growing very fast but there is this bottleneck at the first couple years of life. So the DNR is thinking a lot about what to do regarding perch too. It’s all intermingled. 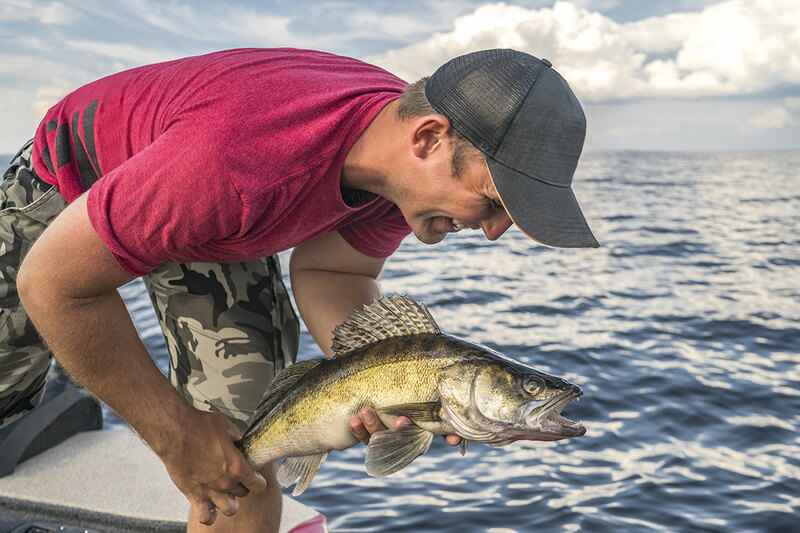 Liberalized harvest of walleye might be part of the solution but may not solve the issue alone in that the whole of the predator/prey dynamics of the bay is more than just walleye. There are other predators out there too. We’re looking at cormorant effects right now but even walleye and cormorants together are just part of it. So, we have gone from a prey heavy/predator lite system to the opposite. . It’s a success story in many respects but there are still some things not right in the bay. 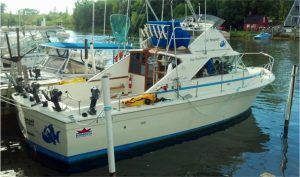 Historically there was an important linkage with the main basin in that abundant pelagic planktivores would use Saginaw Bay as a spawning and nursery grounds greatly supplementing the prey base there. We’ve lost that. It used to be alewives and cisco (lake herring) before alewives. That’s why there has been some talk of efforts or possible investment in cisco restoration. There are no easy or fast answers. Likely it will take a combination of efforts. The DNR is actively working on these questions and may come to some decision points in the near future. If so, you can be sure you and others will hear more about it and have a chance to comment and participate in any final decision making.